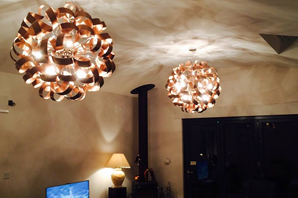 Our Lighting Consultancy Service has proved to be very popular and accounts for a high percentage of our sales. 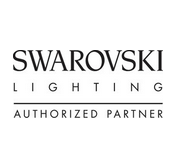 It allows us to demonstrate the high level of service that is continuously on offer and allows us to give you that little bit extra..
With the huge selection of quality lighting available at Sussex Lighting it can sometimes be hard to find the perfect lighting solution. That is why we offer a comprehensive Lighting Consultancy Service. In most cases this is done in the comfort of your own home, although we do work from plans on occasions. Our experienced lighting consultants, Suzie and Andy, will help you find your ideal lights and will always take on board your thoughts and ideas - this is your home of course. 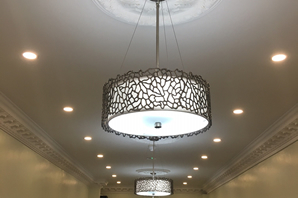 After this initial visit we will invite you back to our showroom where we can relax and demonstrate examples of the broad range of lighting that we would recommend, as well as providing information, pricing and availability. We help in giving you that finishing touch that is sure to enhance the beauty of your home. 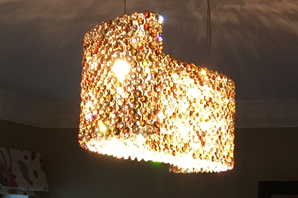 This service is charged at a flat rate of £500 (including VAT) - this charge is then refunded against your first order for decorative lighting (recessed lights, non-lighting accessories and light bulbs are not included), effectively making it a free service. Will we not offer any extra discounts against RRP unless the sale exceeds £5000. As well as assisting with the lighting plans we are also happy to help with the general interior design of your property - we may be able to suggest fabric suppliers, paint colours, furnishings and accessories. and be amazed by what we have to offer.